4 How to Play Prediction Game? Hi Freinds, Hope you are enjoying our Free PayTM Cash tricks . 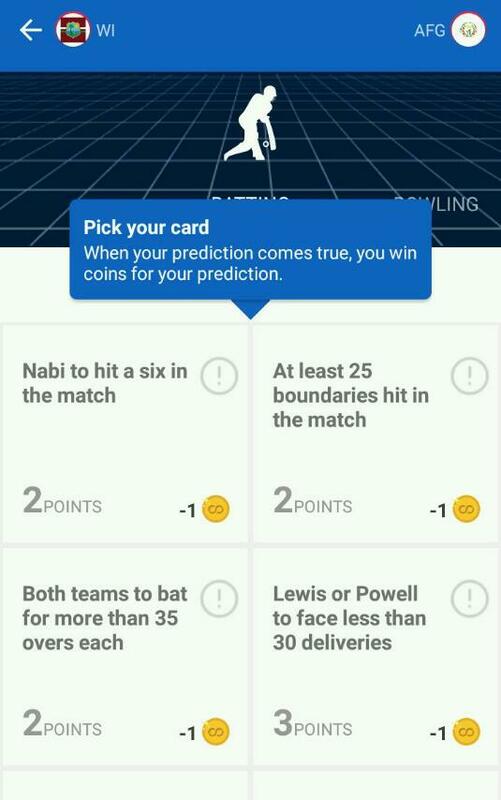 Rooter is a prediction reward based app which giving unlimited Paytm, Amazon Gift Vouchers for Predictions of various matches like Cricket, football, tennis etc. You will get 50 rooter points on sign up which can be used for match predictions. Rooter is a prediction game reward app. 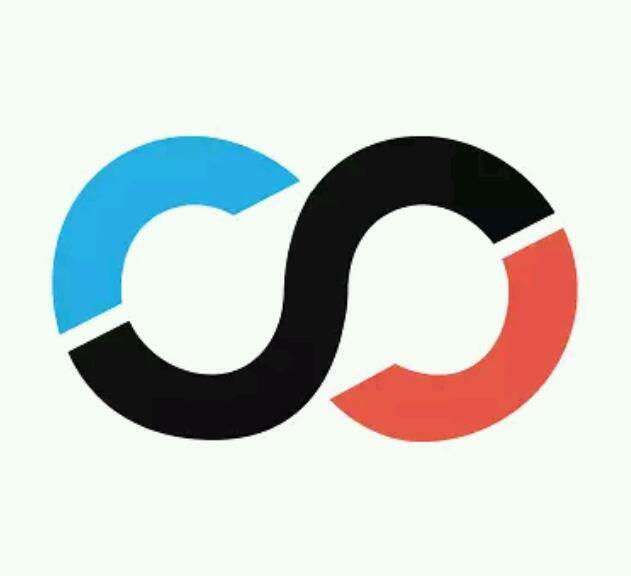 Predict for matches across Cricket, Football, Tennis & Basketball. You need to select 4 cards for each prediction session and if your prediction comes true, you win coins and prizes. 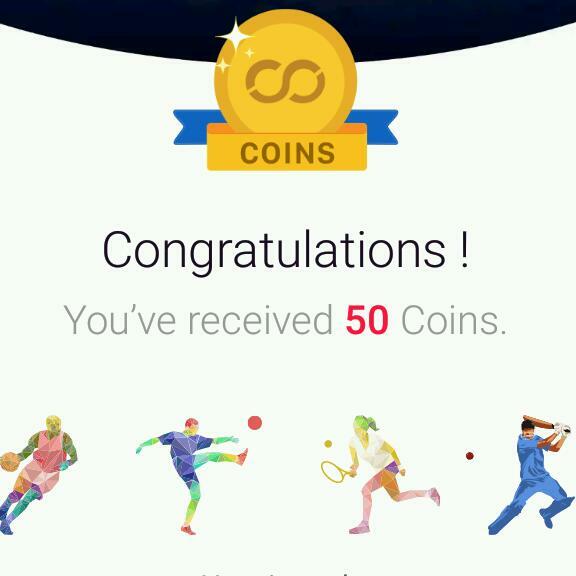 You can redeem coins you win in prediction games for vouchers from PayTM and Amazon anytime. Also Top 10 winners of each match and Weekly Leaderboards win PayTM vouchers. So play big and win big on Rooter. You will get 50 bonus points on sign up and some times there will be quizzes to earn more points. Now just follow the below instructions. 3- Sign up with a Gmail, Facebook or Twitter Account. 4- Done! You will get 50 bonus points. 5- Now start earning points by predictions. 6- Then Redeem the points to Paytm or Amazon Voucher. How to Play Prediction Game? 4- Then submit your predictions. 6- Also top 10 persons for each match and weekly win Paytm Cash. 4- That’s it! You will receive amount within one week.